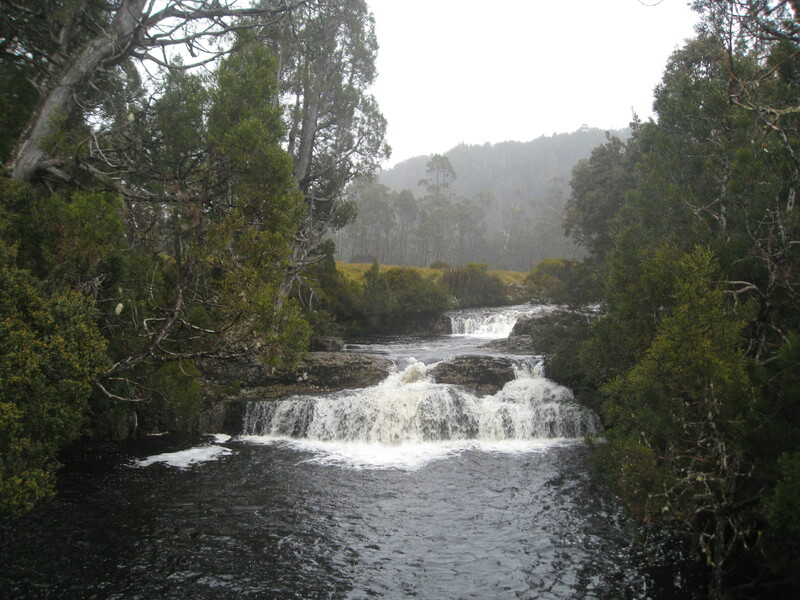 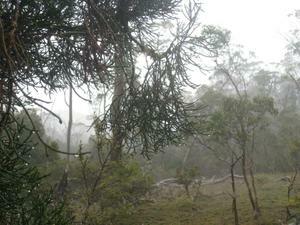 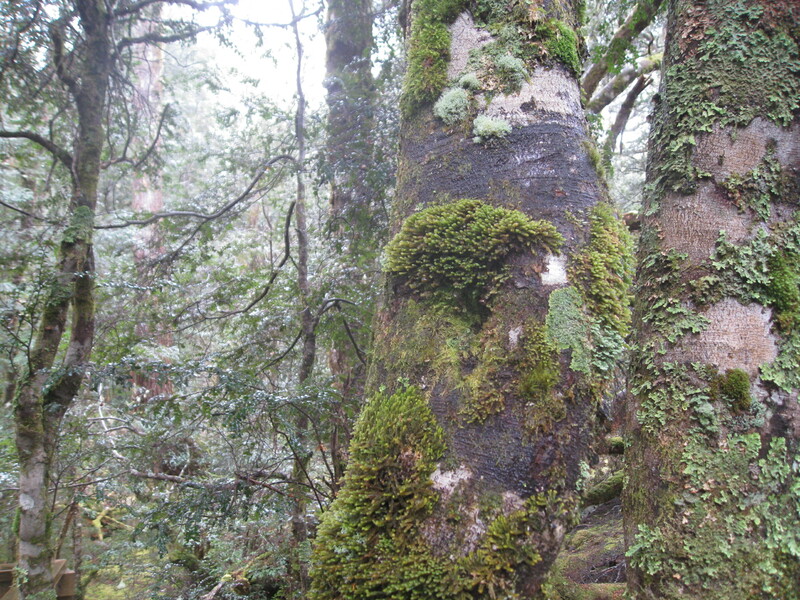 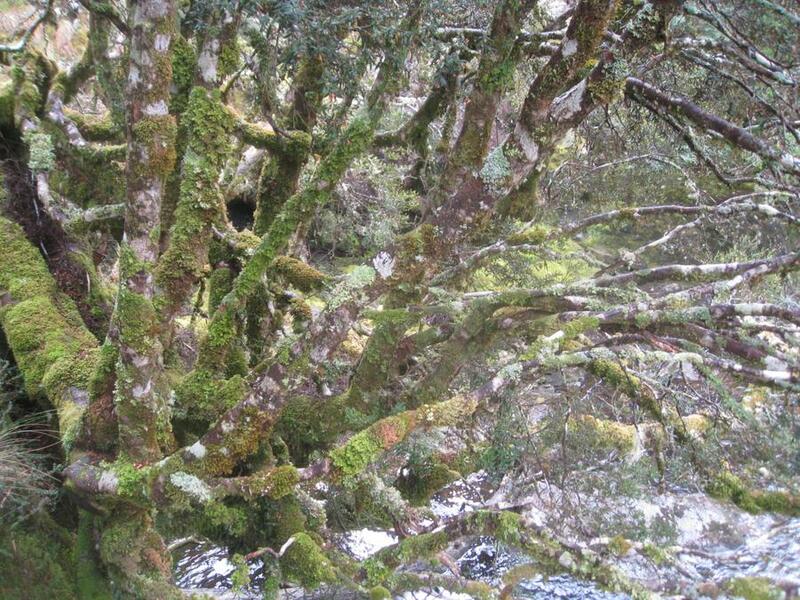 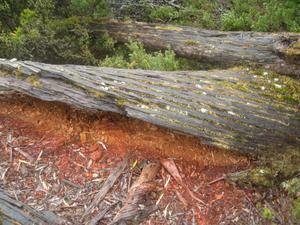 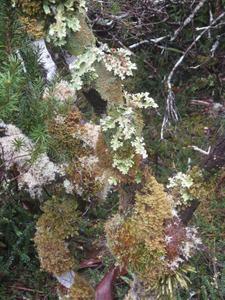 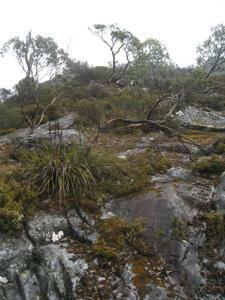 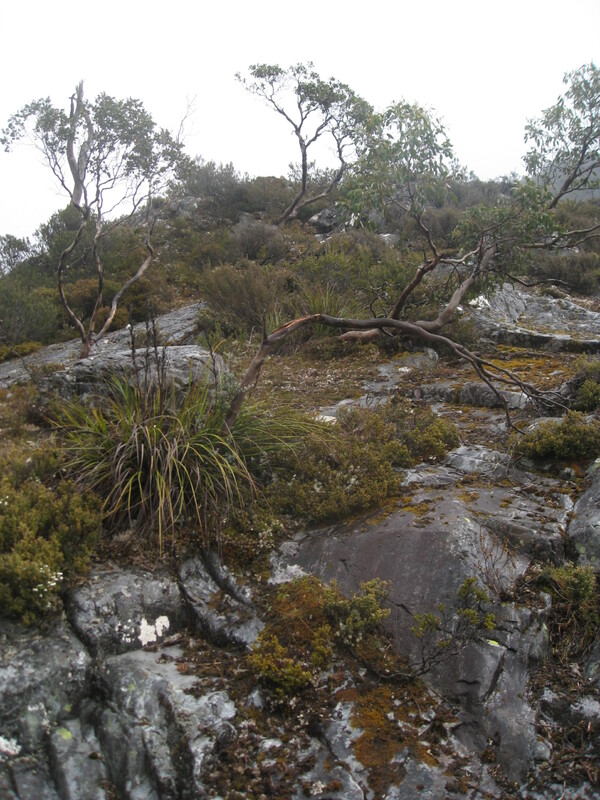 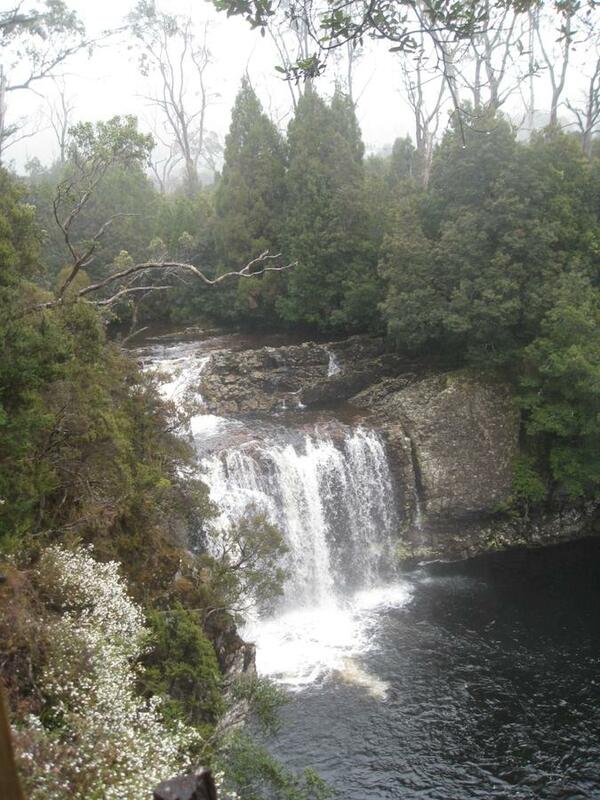 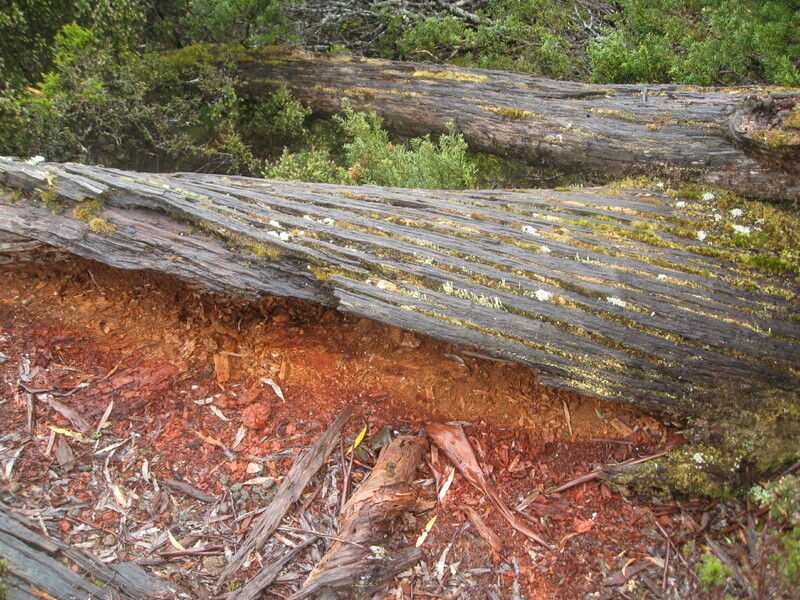 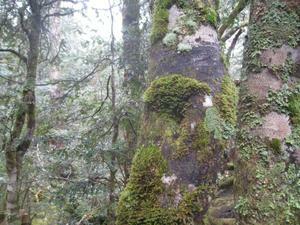 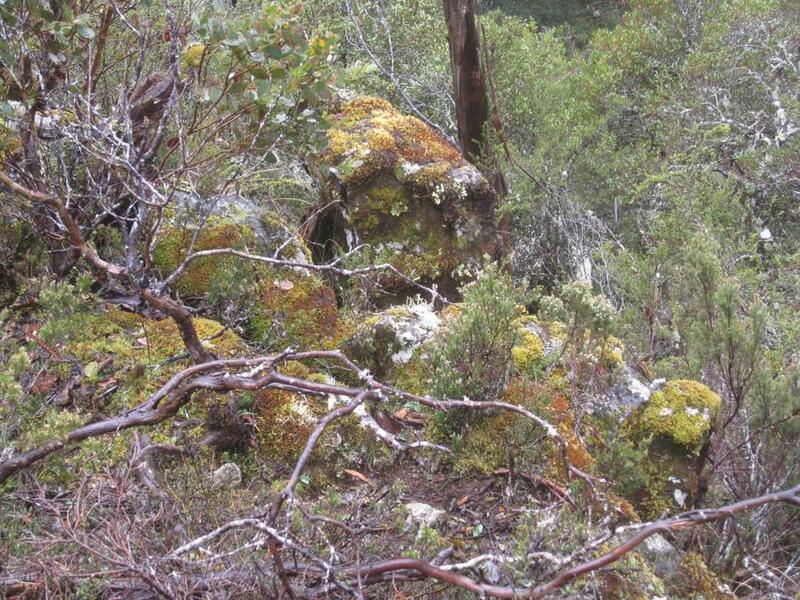 Cradle Mountain, Rainforest Walk with neat lichens and moss. 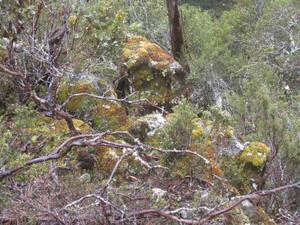 More moss, lichens and rocks. Rotting wood with neat moss growth. Trees and moss, enhanced by the light rain. 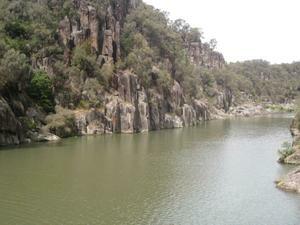 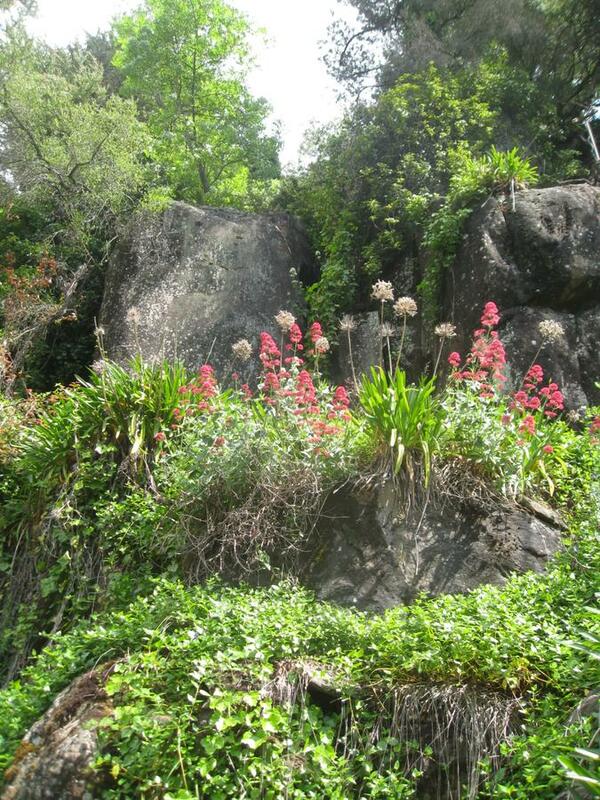 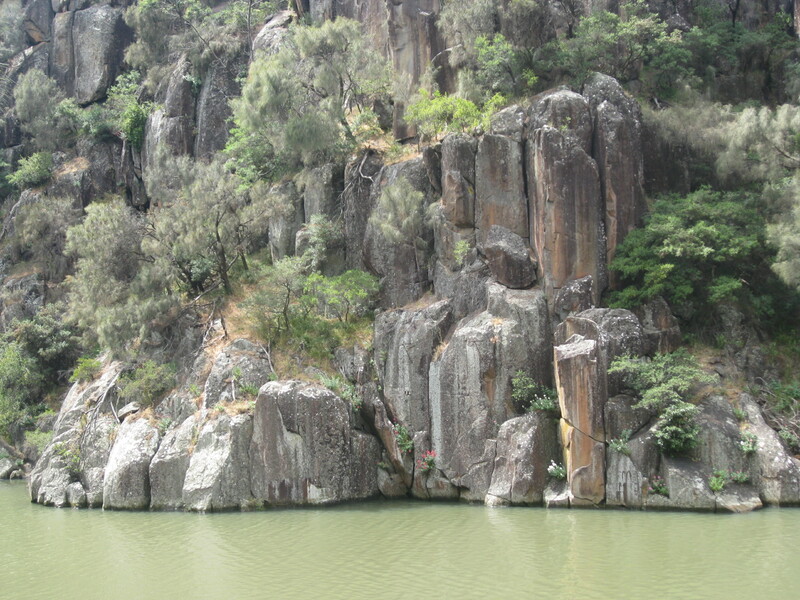 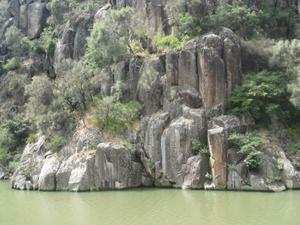 More of the gorgeous scenery. 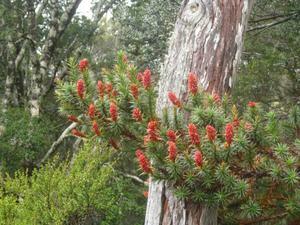 Richea Scoparia, Ericaceae family, endemic to Tasmania. 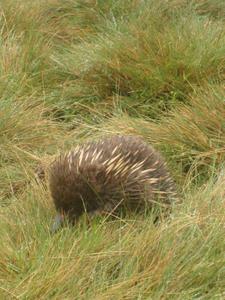 Echidna near Cradle Mountain Lodge. 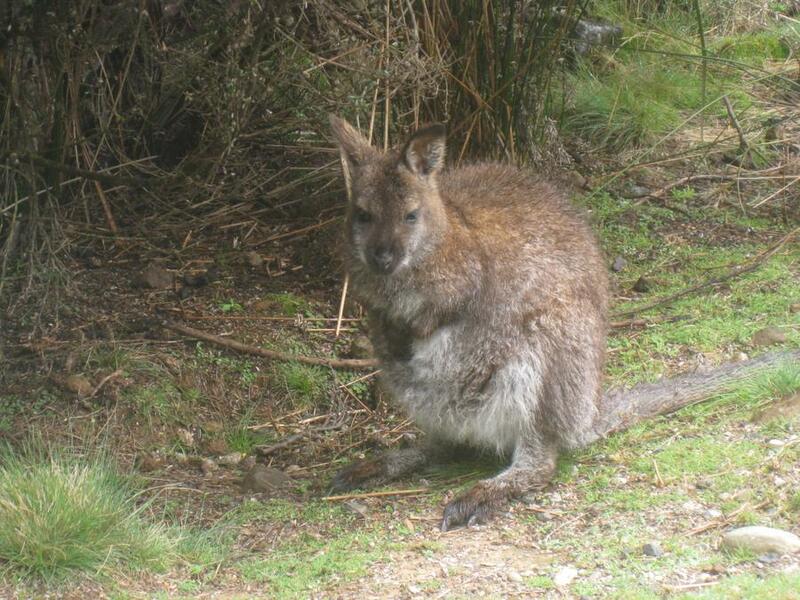 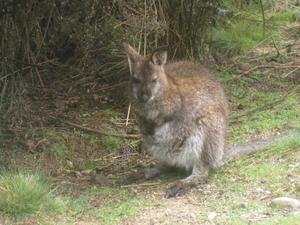 Wallaby near Cradle Mountain Lodge. 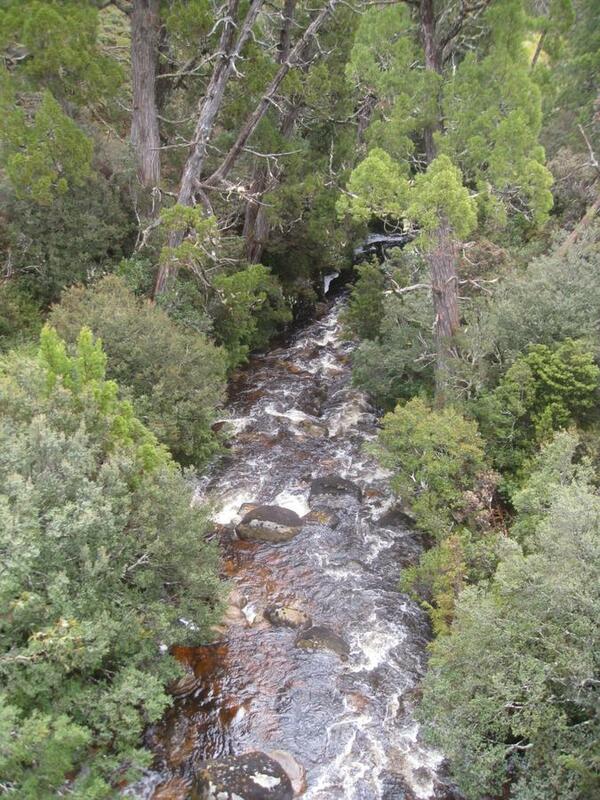 Cradle Mountain walk along boardwalk. 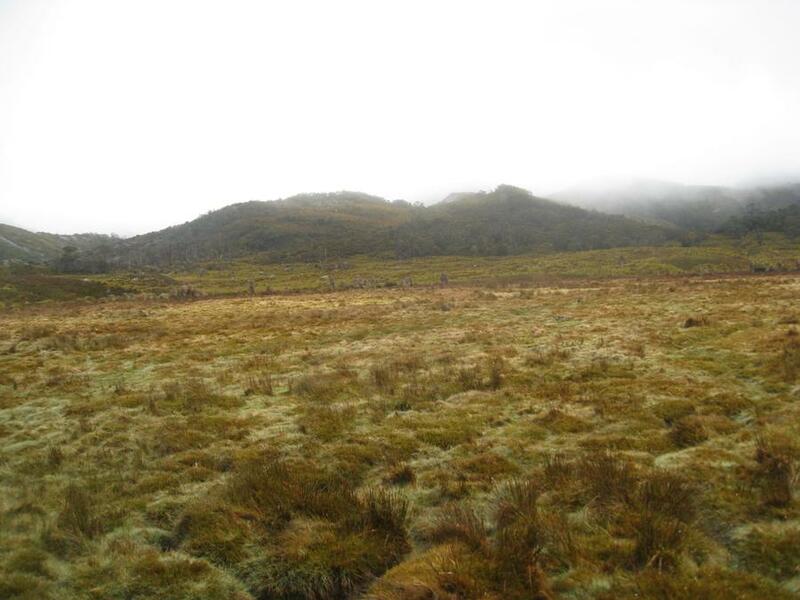 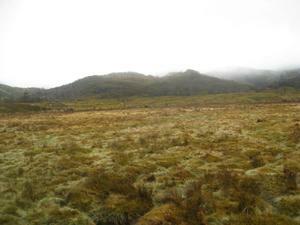 Button grass in Cradle Mountain. 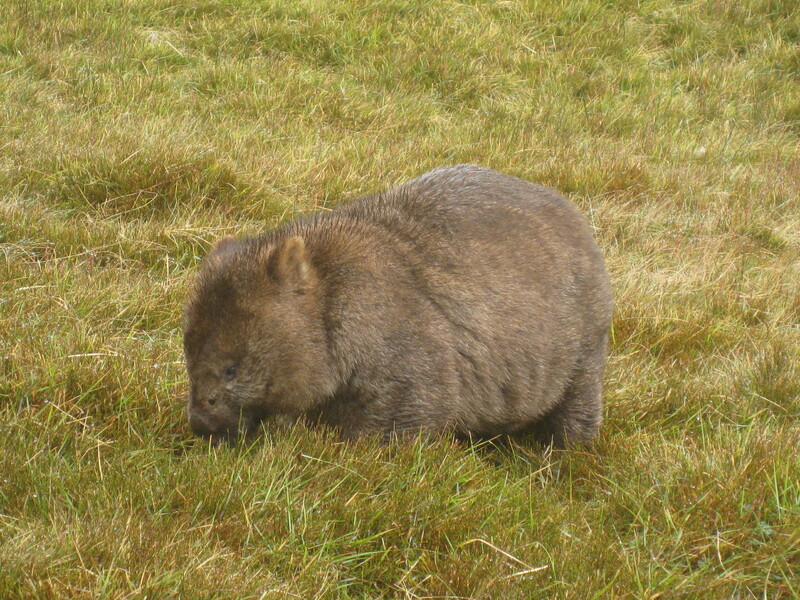 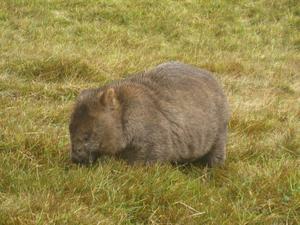 Wombat grazing in the meadow. 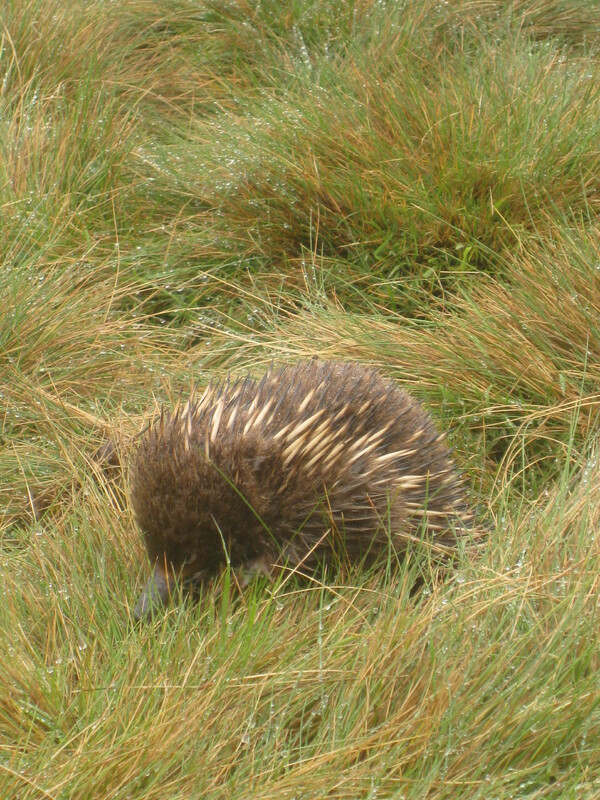 It was pretty close to the path but not too interested in us. 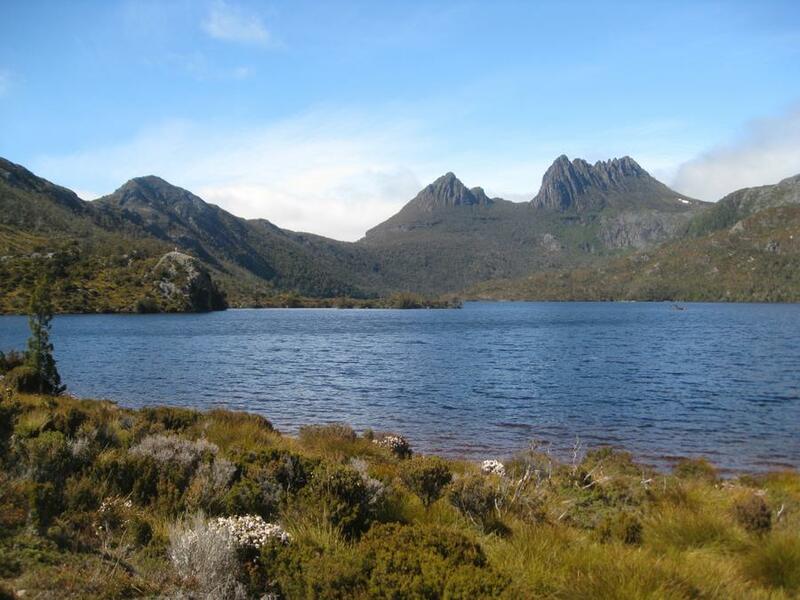 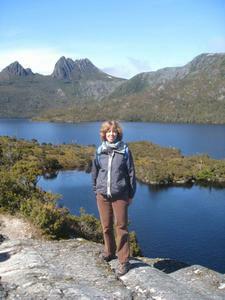 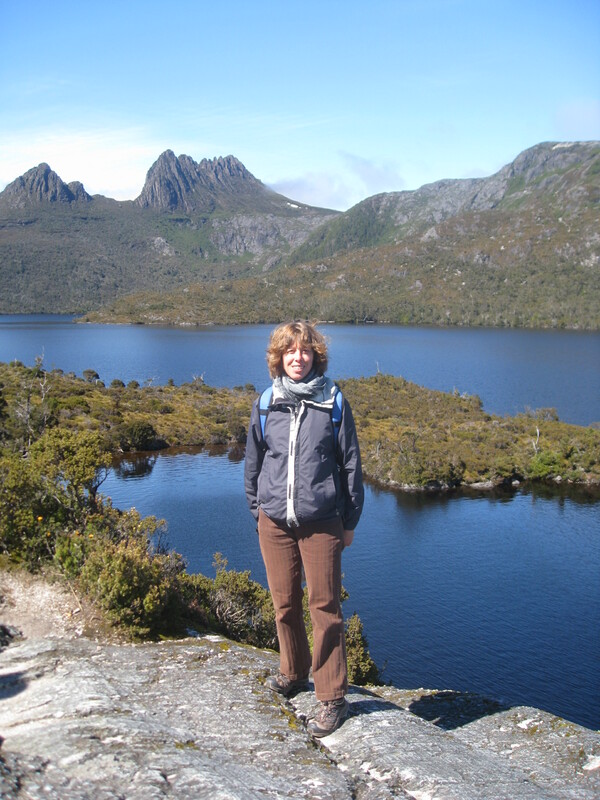 Dove Lake, with Cradle Mountain in the background. 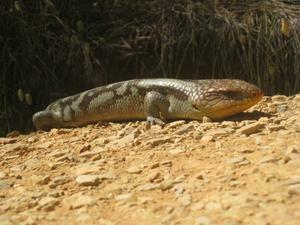 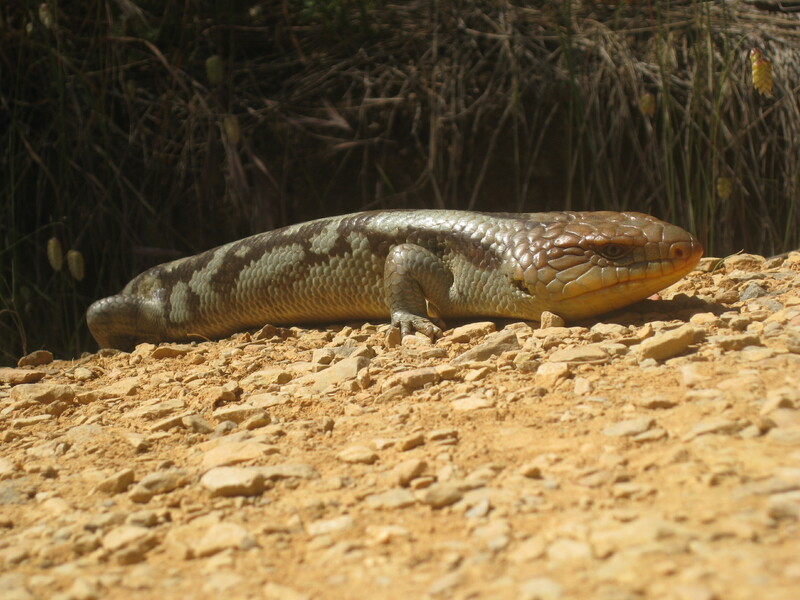 Blue tongue skink on the path. 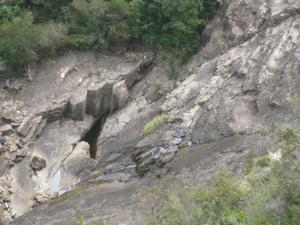 Lost Falls. 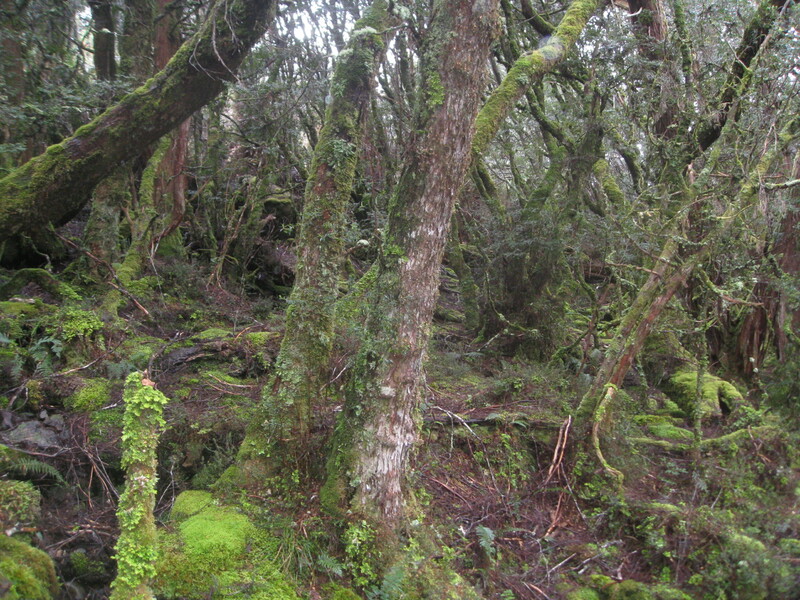 It was a long narrow road to get to them, and they were definitely lost. 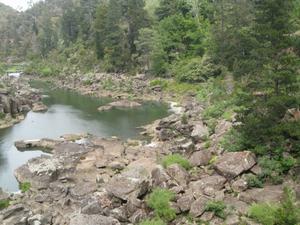 Still, it was a nice view.